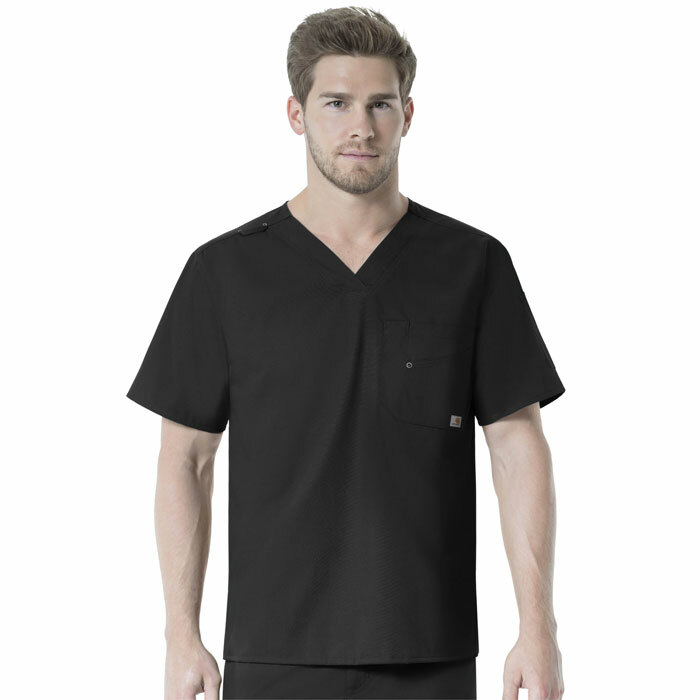 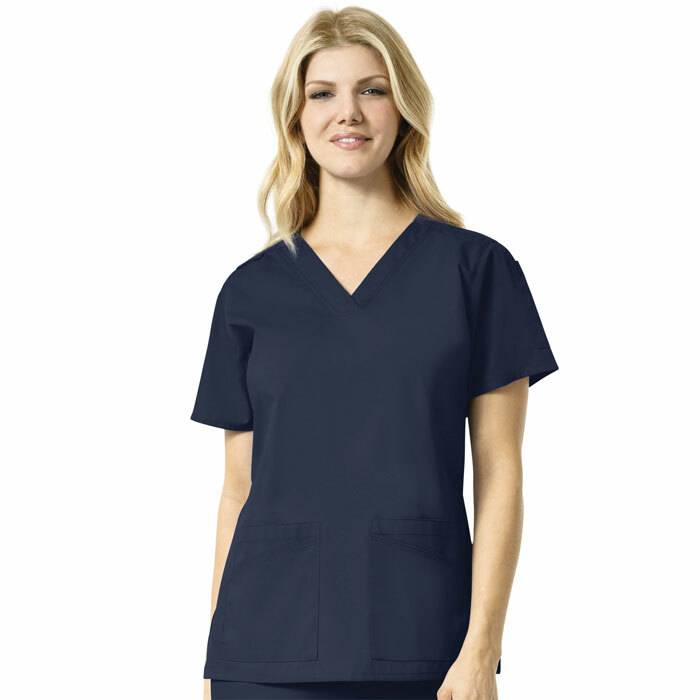 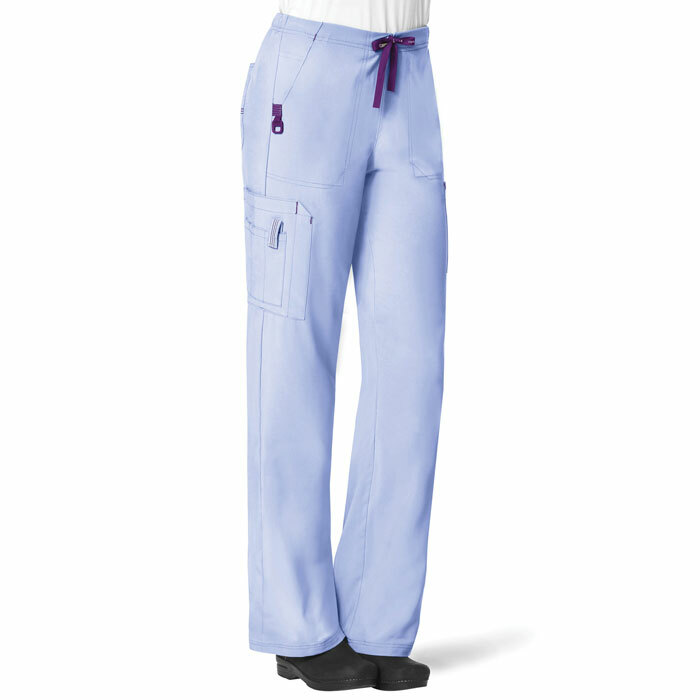 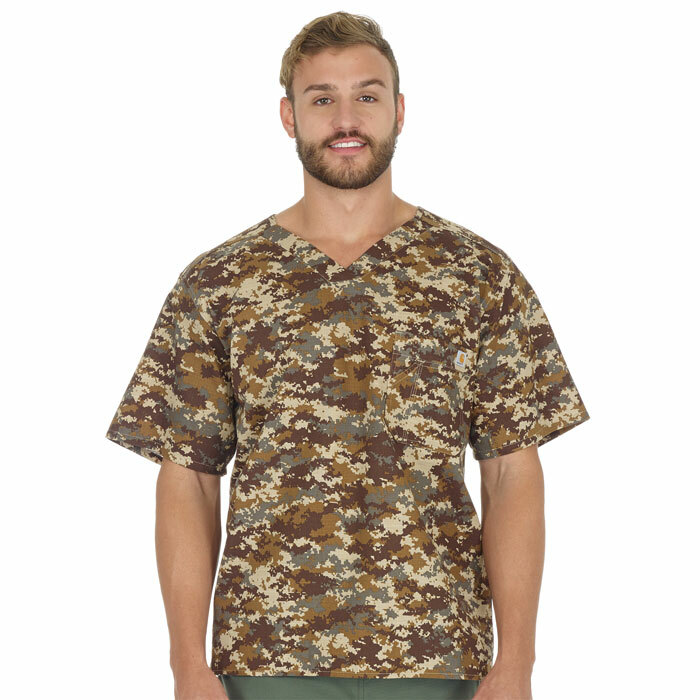 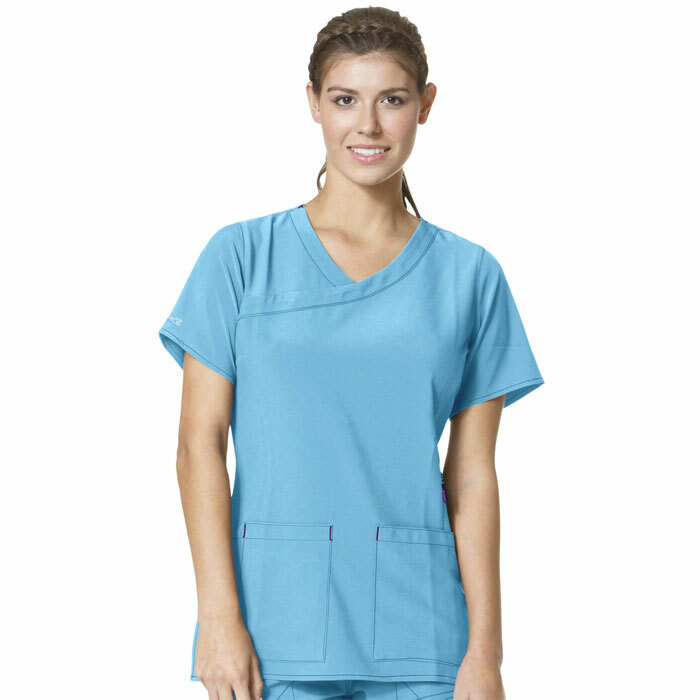 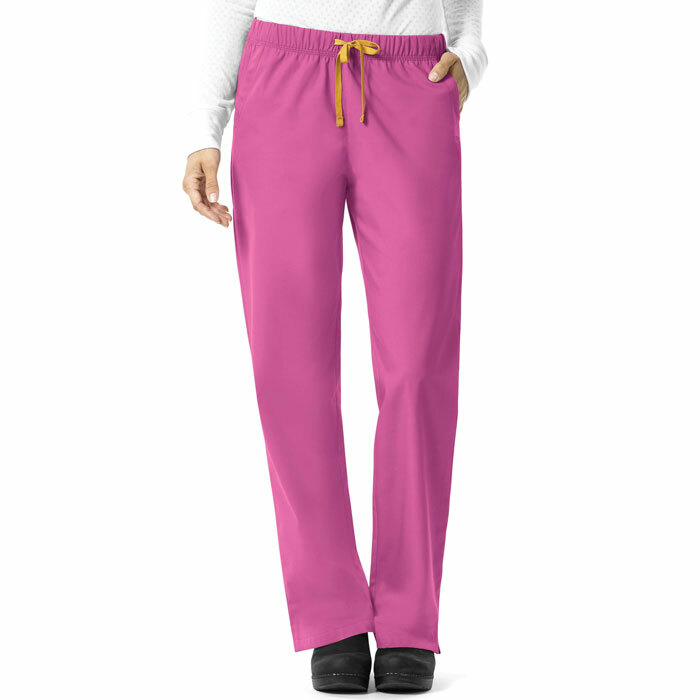 Carhartt scrubs work hard for you so you can work in comfort. 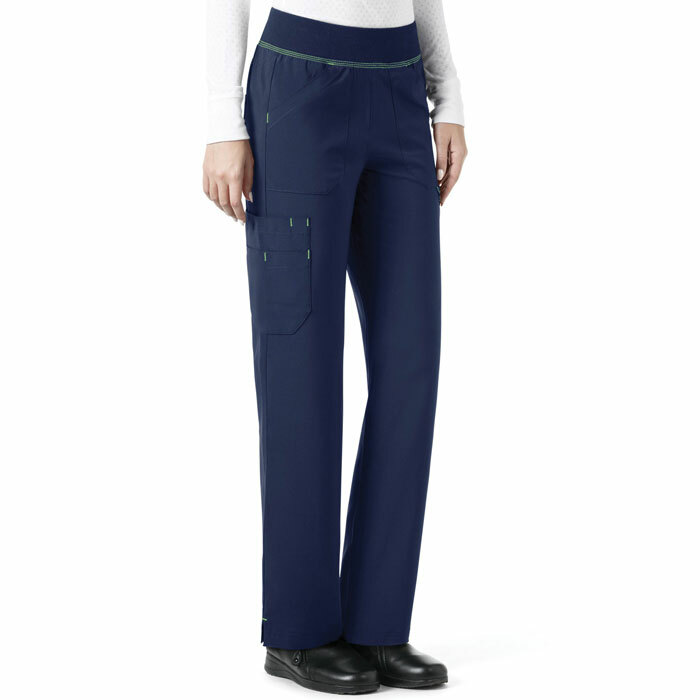 FastDry®, StainBreaker® and Rugged Flex® technology offer you the perfect combination to keep you comfortable all day long. 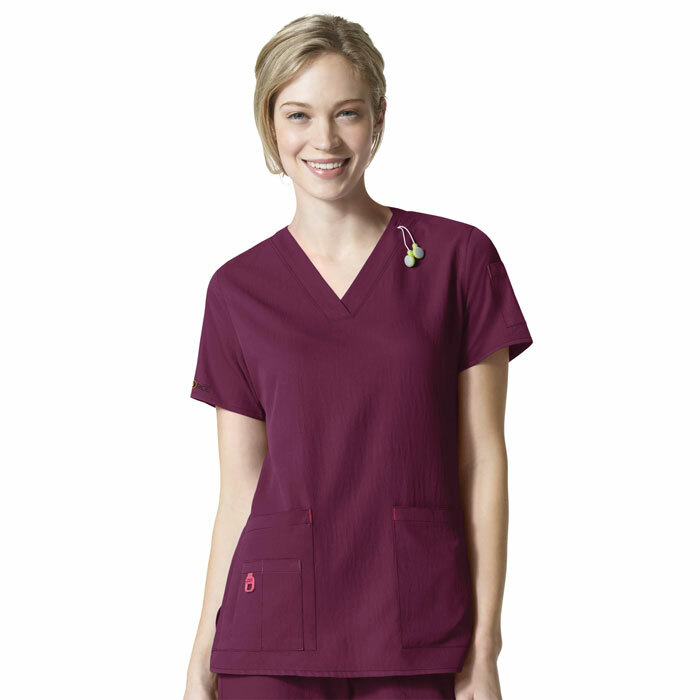 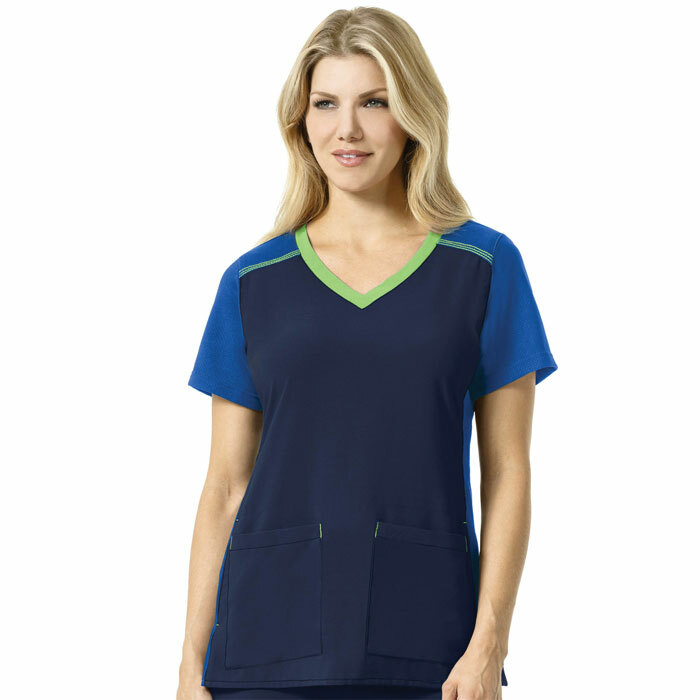 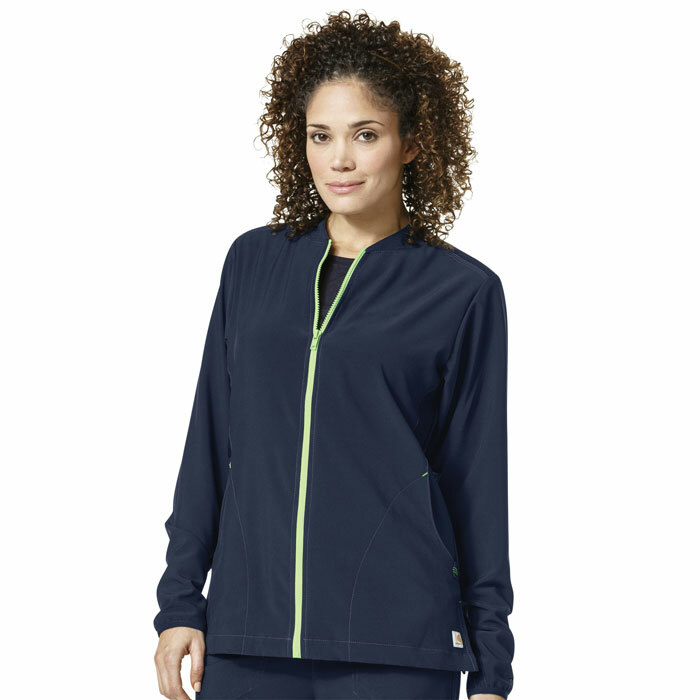 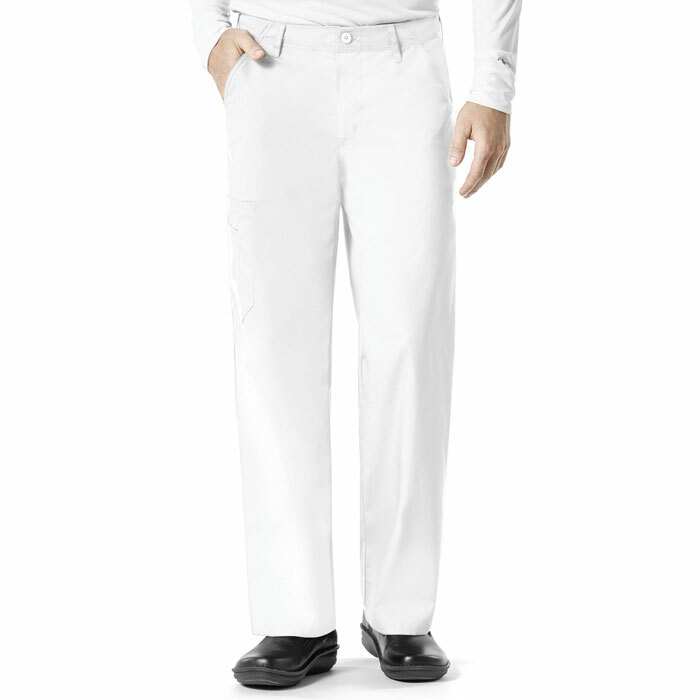 Contrast colors offer a bit of fashion that will make your uniform stand out!